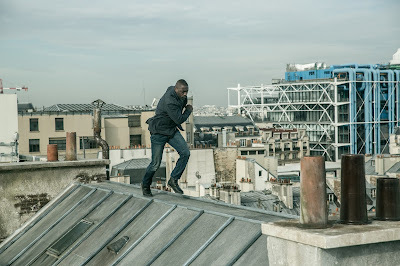 Film-Arcade.net: Stills for the Upcoming Action Thriller "The Take"
Stills for the Upcoming Action Thriller "The Take"
High Top Releasing recently released stills for their upcoming release "The Take". 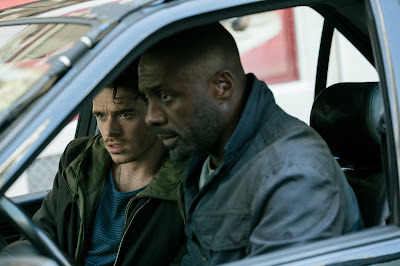 The film stars Richard Madden (Game of Thrones) and Idris Elbra (Luther, Prometheus). 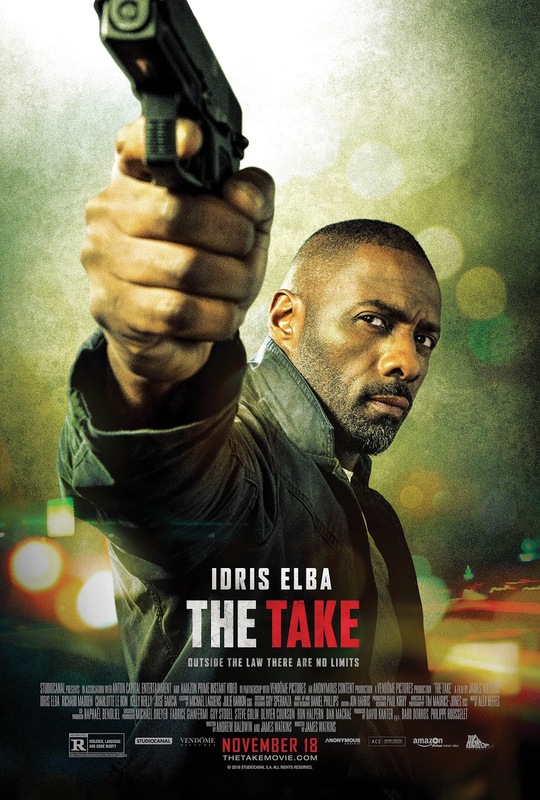 "The Take" hits theaters in limited release on November 18th. Michael Mason (Richard Madden, ‘GAME OF THRONES’) is an American pickpocket living in Paris who finds himself hunted by the CIA when he steals a bag that contains more than just a wallet. Sean Briar (Idris Elba, ‘LUTHER’, PROMETHEUS), the field agent on the case, soon realizes that Michael is just a pawn in a much bigger game and is also his best asset to uncover a large-scale conspiracy. Going against commands, Briar recruits Michael to use his expert pickpocketing skills to help quickly track down the source of the corruption. 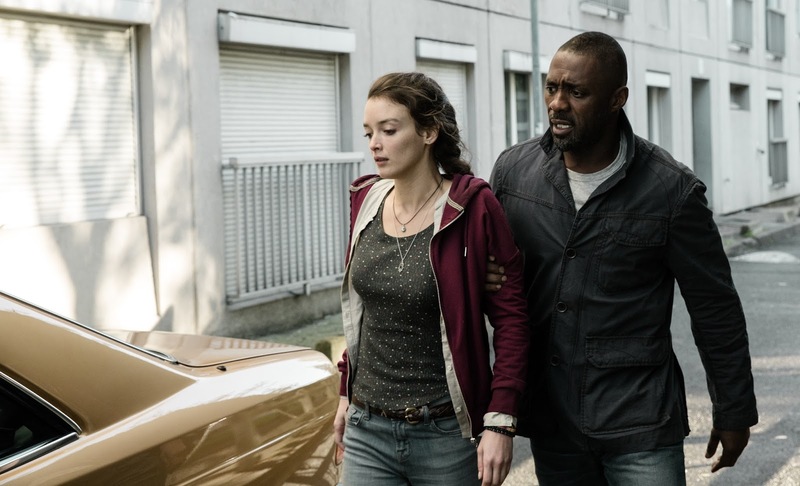 As a 24-hour thrill ride ensues, the unlikely duo discover they are both targets and must rely upon each other in order to take down a common enemy.